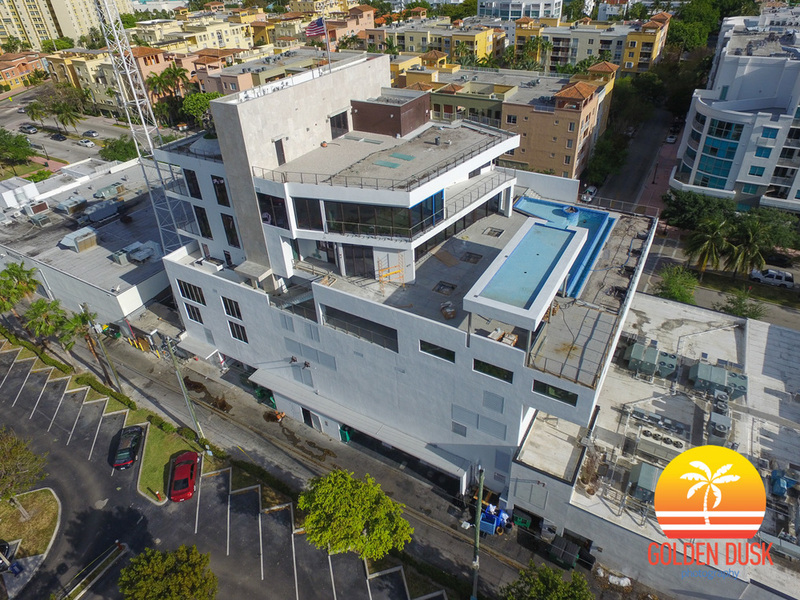 Located in the South of Fifth district in Miami Beach, the four story Louver House has topped off. Developed by Mast Capital, Louver House ground breaking began a year ago in December 2015. 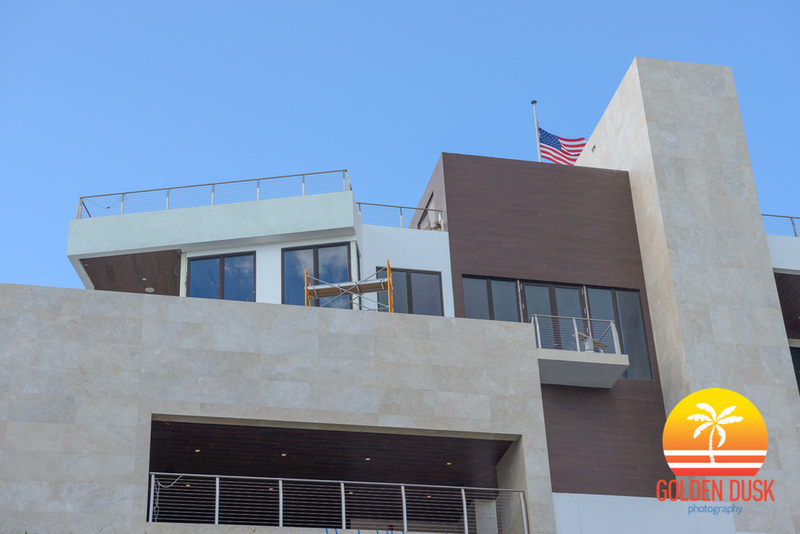 With only 12 residences, prices start at $2.5 million to $3.9 million, ranging from 2,088 to 2,432 square feet. Amenities include a rooftop deck with infinity pool, outdoor yoga studio and a sunken lobby area with custom tables and benches by famed artist Michele Oka Doner. Louver House was designed by architect Rene Gonzalez who also designed Glass. 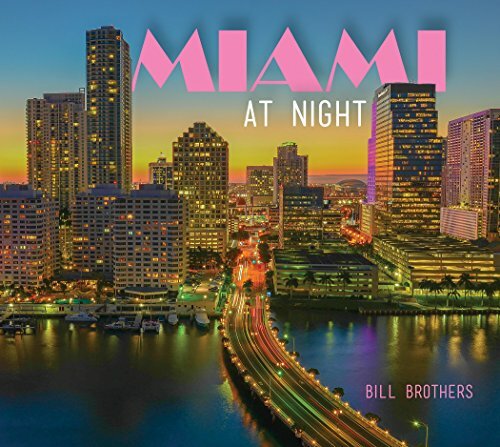 The photo on the top left is what South Beach looked like in 1965. The original pier was further North and remained until 1984. Behind the pier was the Miami Beach Kennel Club for dog racing that was built in 1926 before it was finally torn down in 1980. 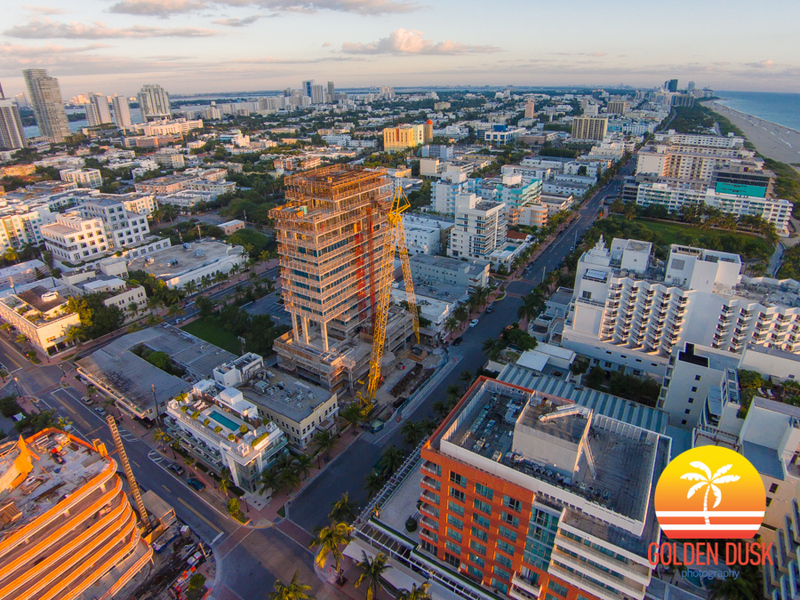 Today in 2016, the South of Fifth (SoFi) district of Miami Beach is an exclusive part of Miami with high rises and new condos such as One Ocean, Glass and Marea. The new South Pointe Park Pier was completed in 2014 after being closed for several years. 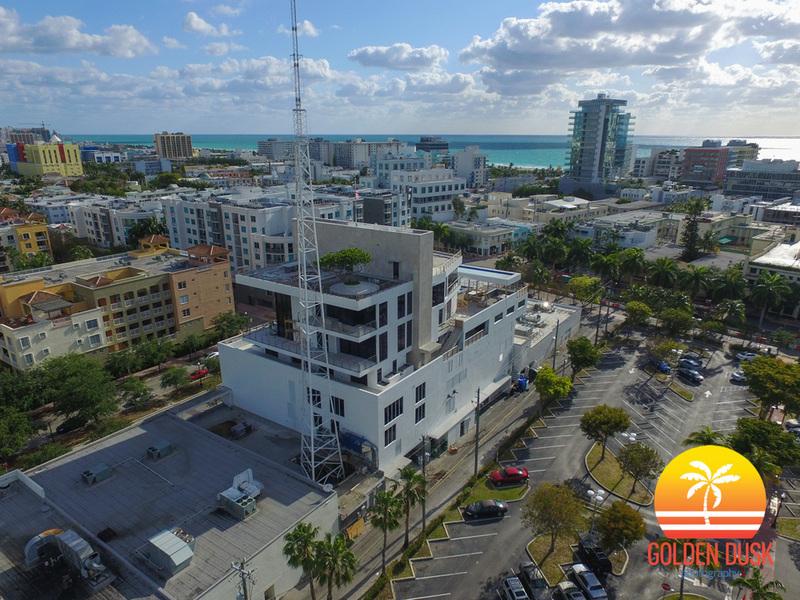 Miami developer Russell Galbut's 17,000 square foot South of Fifth House on the top three levels of a seven story building is nearly completed. The building has a robotic parking garage and the rooftop has an infinity pool with a waterfall. On the first floor of the building the restaurant Red Ginger and Radio Bar are now currently open. 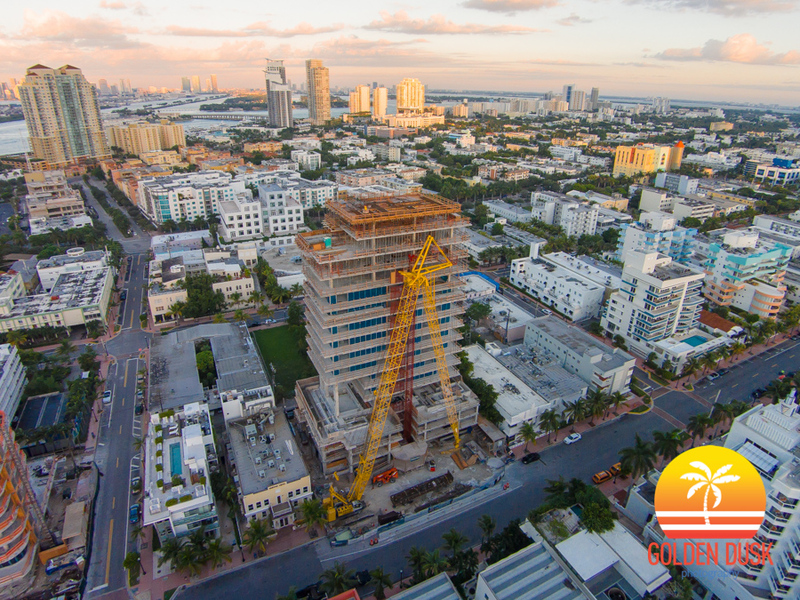 The luxury condo, One Ocean, on South Beach in the South of Fifth district is nearing completion. 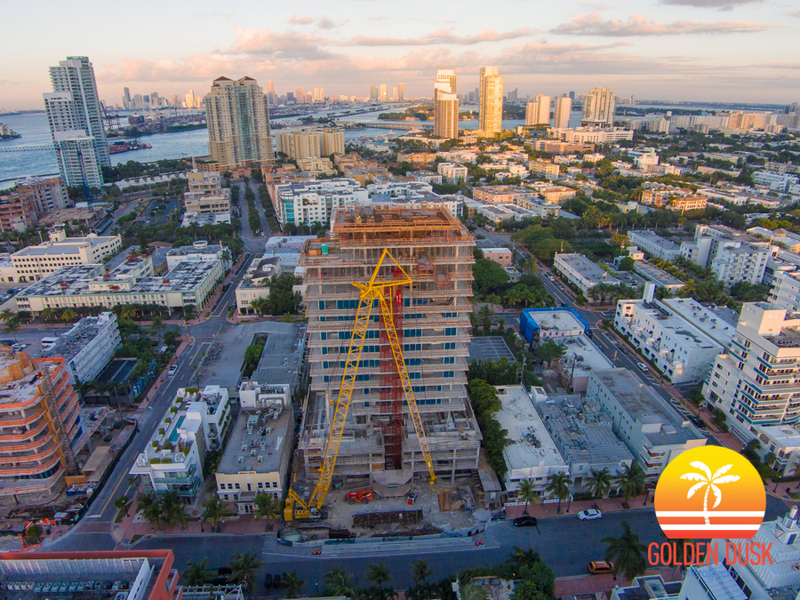 Construction began in the Fall of 2013 and the project is developed by The Related Group and designed by Enrique Norten and Sieger Suarez. 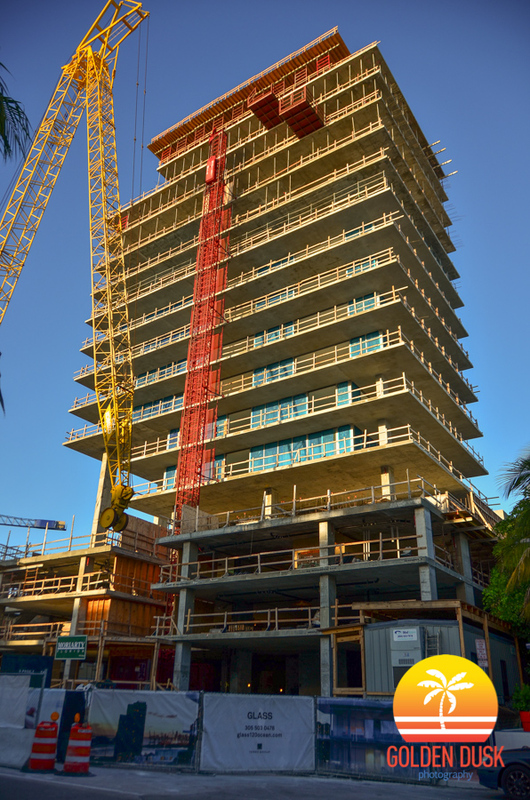 One Ocean is the last condo construction project in the South of Fifth district which included Marea and Glass.